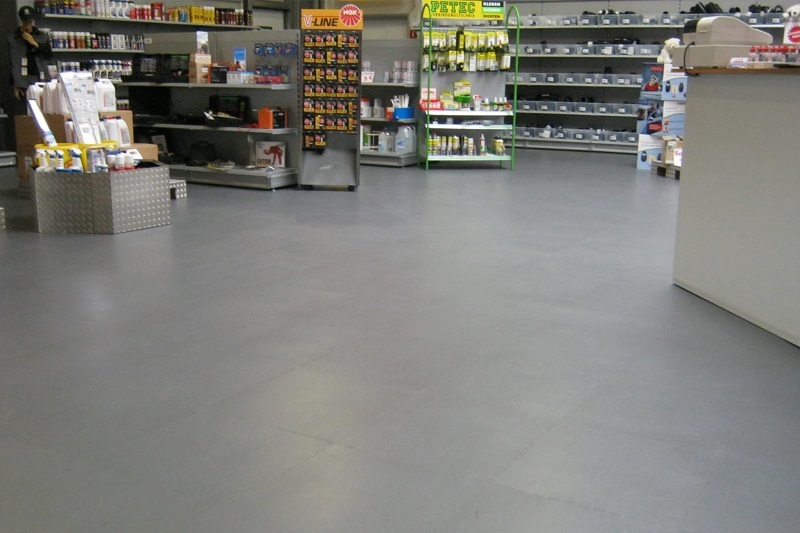 Flexi-Tile 5 is designed for a wide range of applications - including commercial, domestic and light industrial flooring. 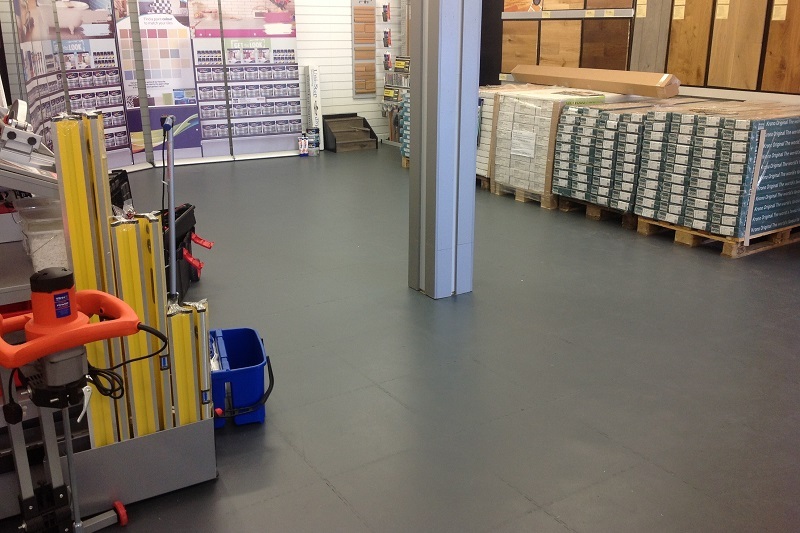 Easily installed, cleaned and maintained, the Flexi-Tile 5 range comes with a 25-year guarantee. 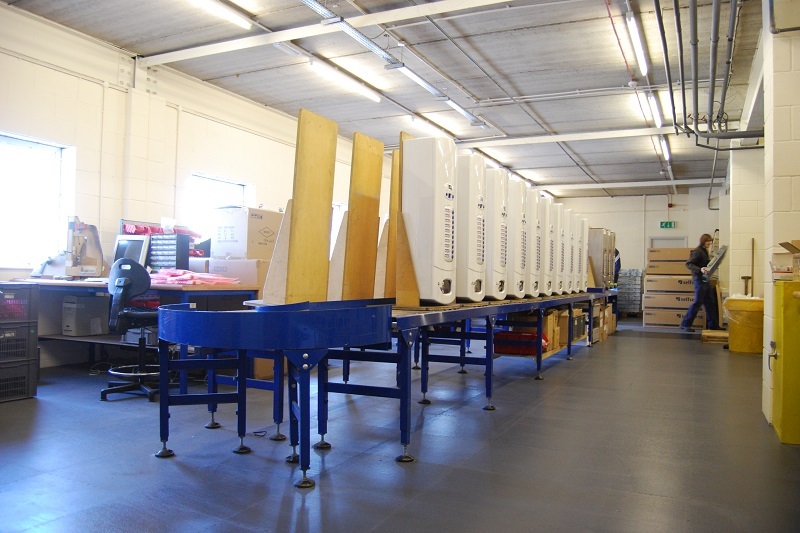 Flexi-Tile 5 is manufactured with a dovetail interlock design, which gives this tile increased structural strength whilst maintaining ease of installation. 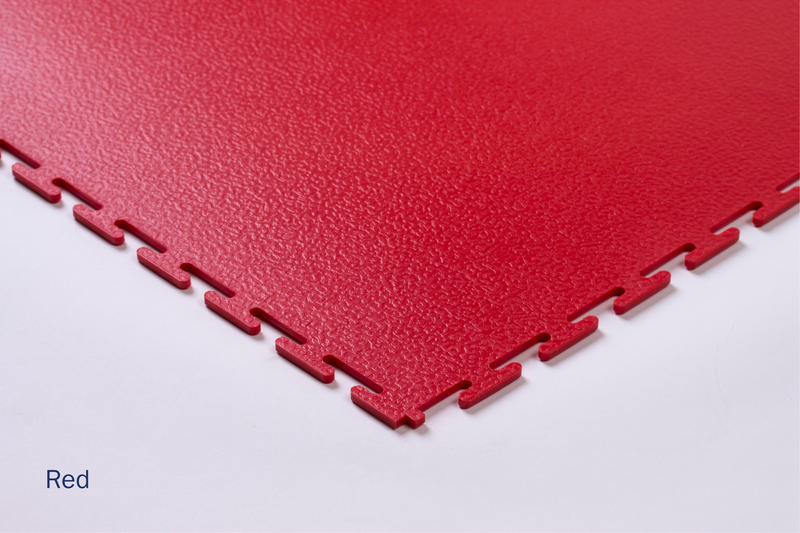 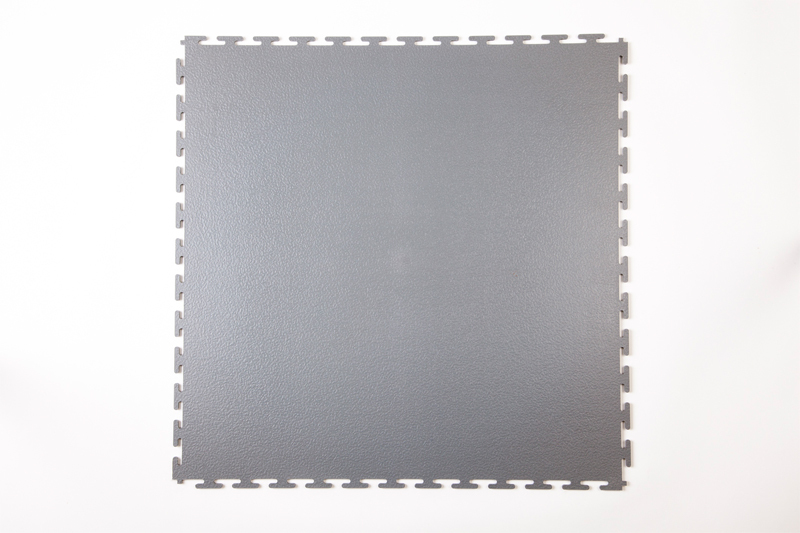 At 4.5mm thick, the Flexi-Tile 5 is perfect for various flooring applications. 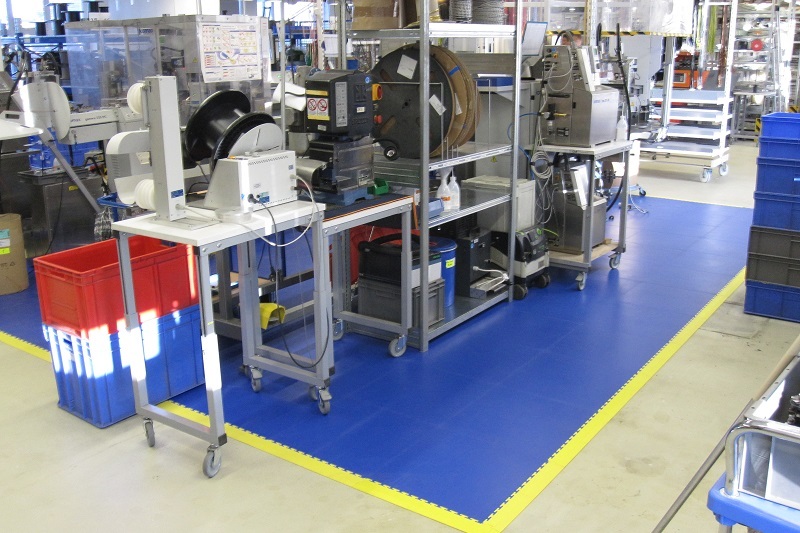 Flexi-Tile is specially designed so it can be installed on damaged, cracked and damp concrete/epoxy surfaces. 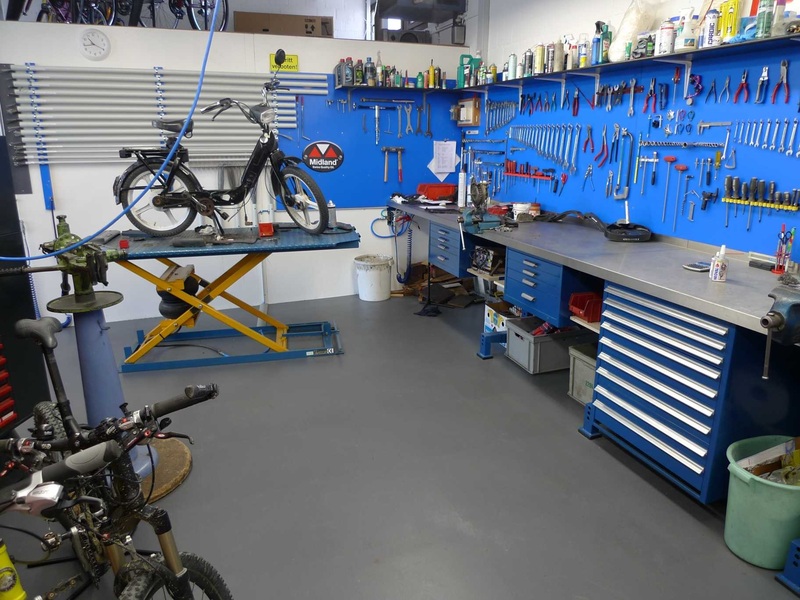 With minimal sub-floor preparation, the unique loose lay system means Flexi-Tile is quick and easy to install, with minimal downtime in comparison to other flooring types. 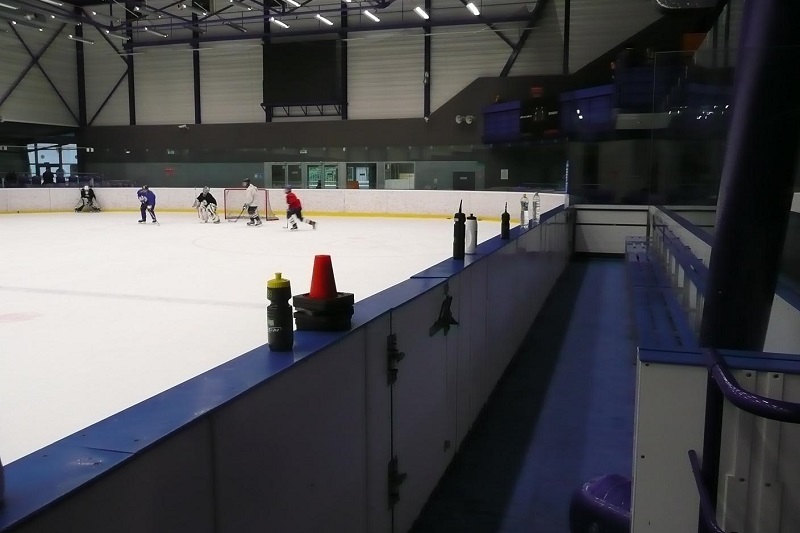 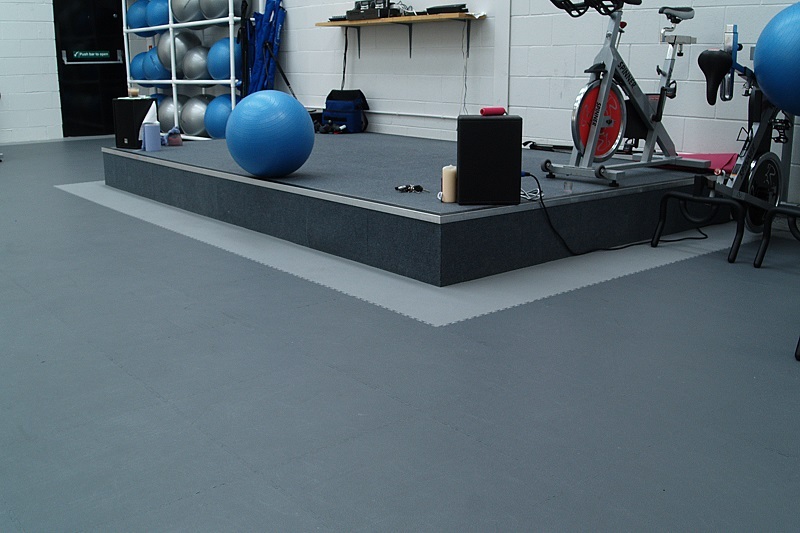 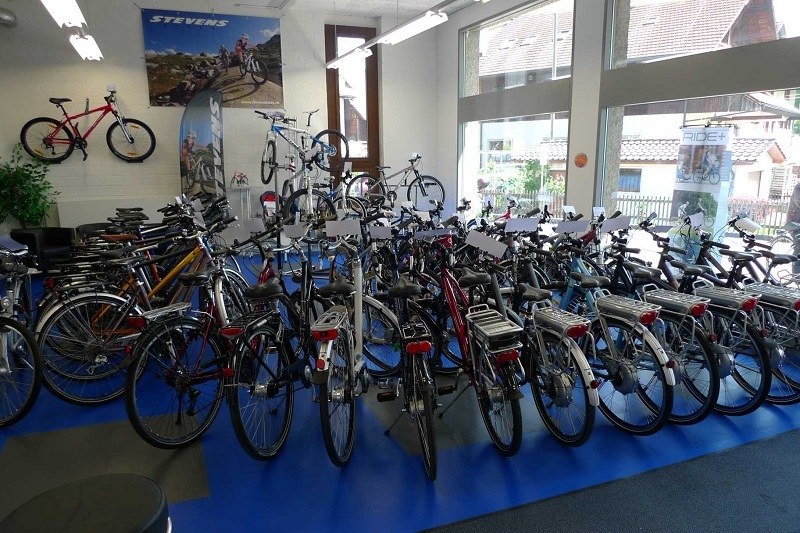 Available in 8 different colours, the Flexi-Tile 5 range is regularly used in commercial premises and public areas, such as gyms, schools and garage showrooms. 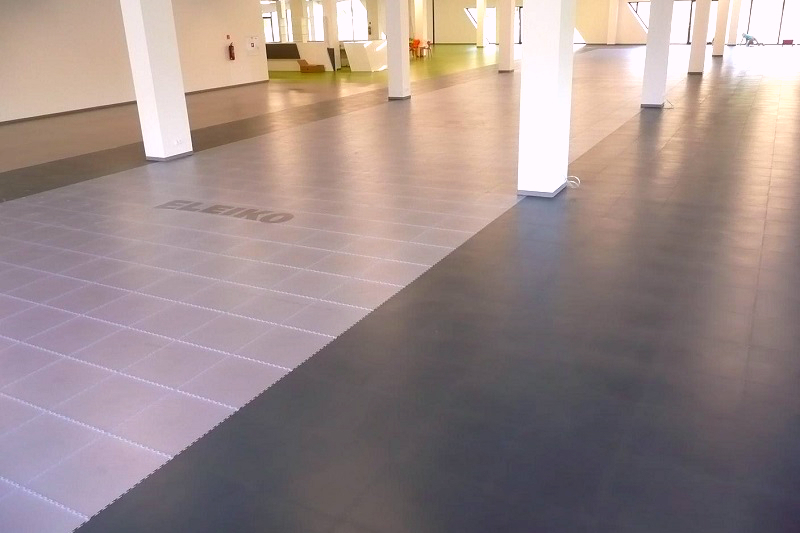 With Anti-slip and noise reduction attributes, Flexi-Tile flooring meets all EU safety standards, whilst looking visually attractive and feeling comfortable underfoot.